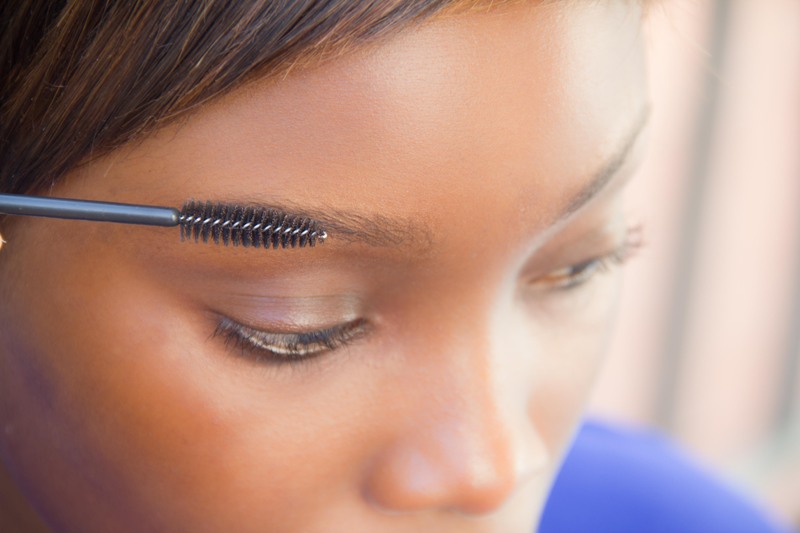 Step 1: I brushed my brows using a clean mascara wand. 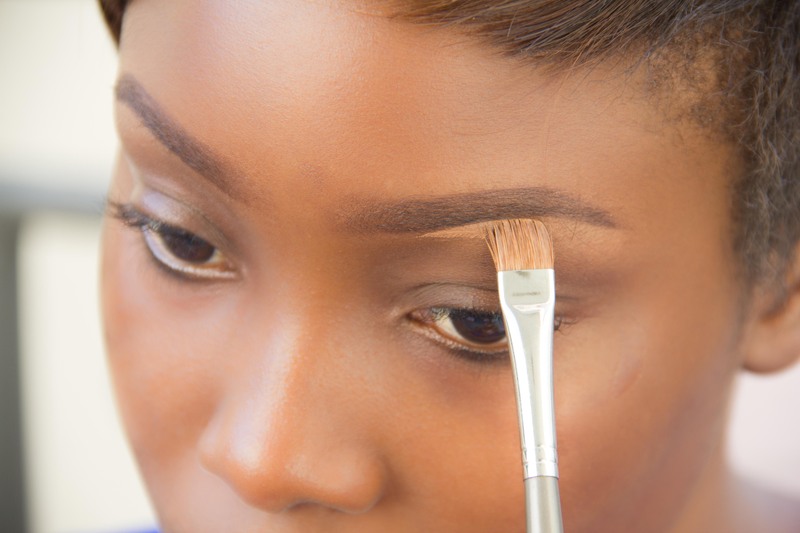 Step 2: Start off with light (emphasis on ‘light’) strokes at the bottom of your brow. P.S. 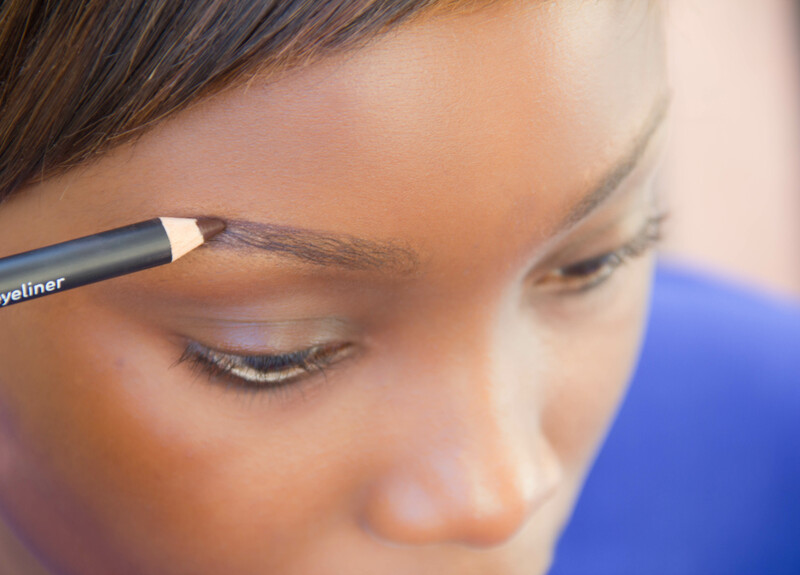 Never start filling from the front of your brows to avoid harsh lines and to achieve a more natural look. You can get a little darker at the tail to define the brow. 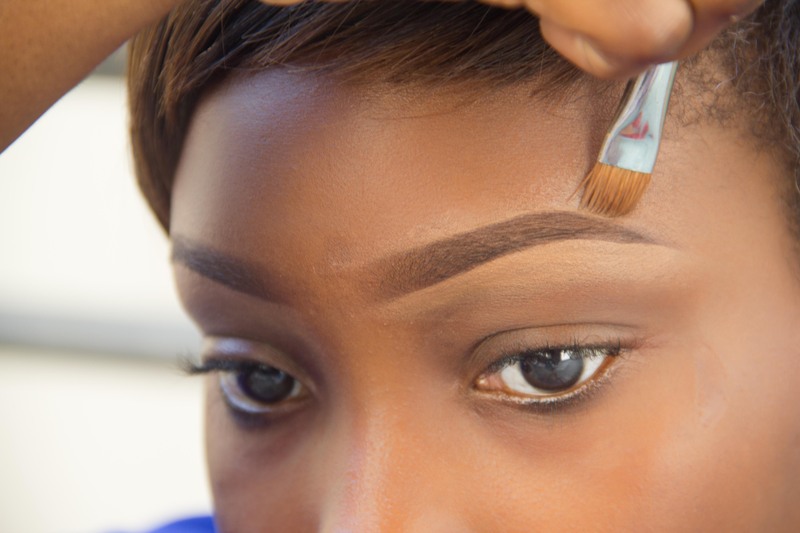 You can also outline the top part of your brow following the natural curves. 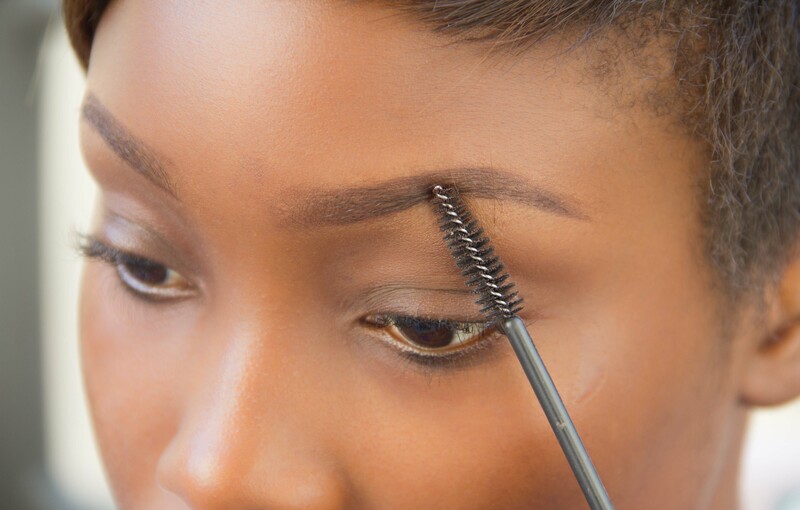 Step 3: Then you can go in and start filling in the brows, again, lightly extending it to the beginning of the brows. This is what it looks likes before brushing with the mascara wand. Notice the starting point of my brows do not have as much product as the end. Step 4: I started brushing from the arch dragging it to the beginning part of my brows. 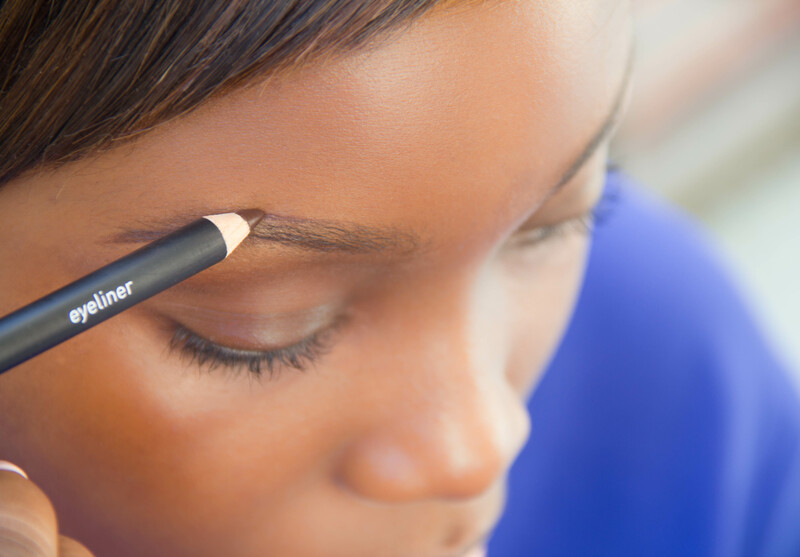 This helps to blend in the brow pencil to my skin and remove harsh lines. 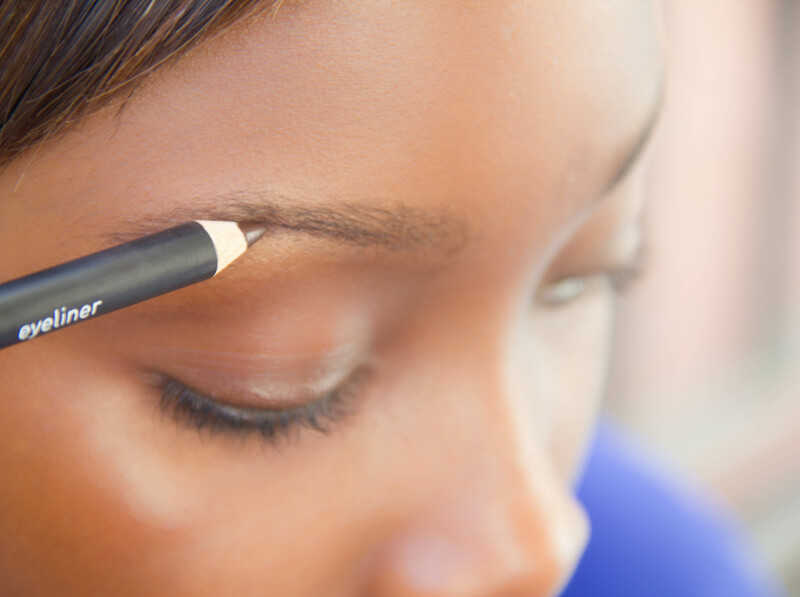 After doing this you’ll notice that the product used (in this case pencil) will spread towards the beginning part of your brows as seen in the image above. 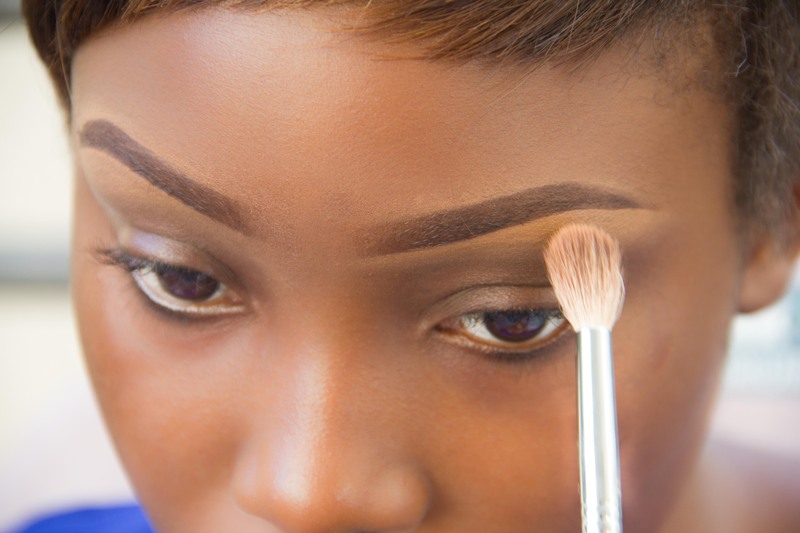 Step 5: Using the flat defining brush and concealer, I used the concealer to define the lower part my brows starting from the arch working inwards. Use your exact shade of concealer (in my case I used the same concealer as the bottom) to define the upper part of your brows (optional). Step 6: Blend out the highlighted areas. Lemme come and learn o! Can you pls do a post on how to make your makeup last ALL day… Well most of the day..I have oily skin esp T zone and at the end of the day my makeup is all over the place… Eyeliner smudged…crease lines etc. HELP!!! Lol! I highly recommend using Milk of Magnesia (MOM) on your T-zone before applying your foundation. It is amazing and it helps your makeup last all day. Hello, try exofliating, use facial cleansers and Toners( Clean n Clear) is good. 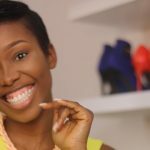 Instead of using scrubs and cleansers leave face alone n stop popping ur pimples, avoid touching your face because d hands wen not washed carries bacteria that cause pimples, always wash off makeup from the face, keep brushes n powder puff clean because they are breeding grounds for acne causing bacteria. To clear pimples and black heads make a paste from bitter leaf and apply to clean face allow it dry and fall off, rinse with warm water in the morning and also blend garlic and honey to paste and apply to clean face allow to dry in the evening rinse off with warm water. For scrub try sugar scrub within a week u would notice wonderful changes. Thanks for the tutorial. 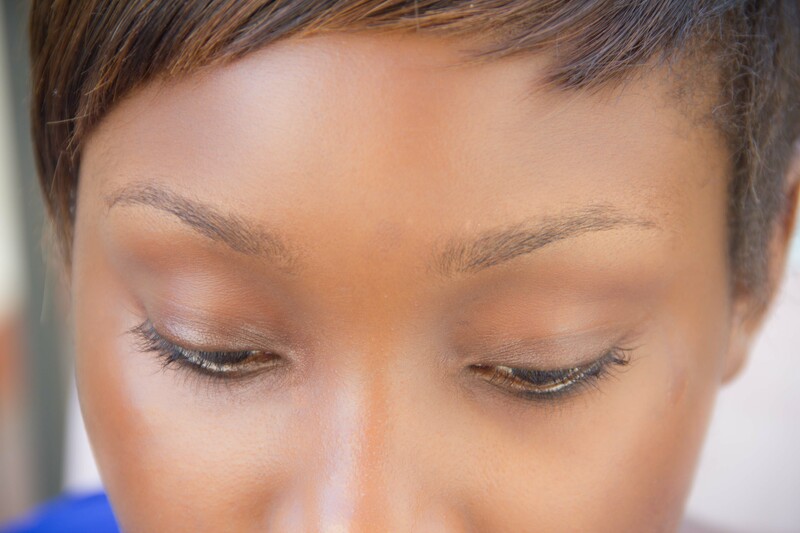 Please how can one manage scattered lashes? Hello Mariam, you can purchase an eyelash curler it helps and its pretty affordable. 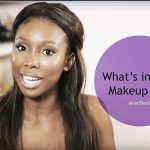 Can a silicone base help make-up to last all day?? Real good @ D but how can one register in order to learn more and better. 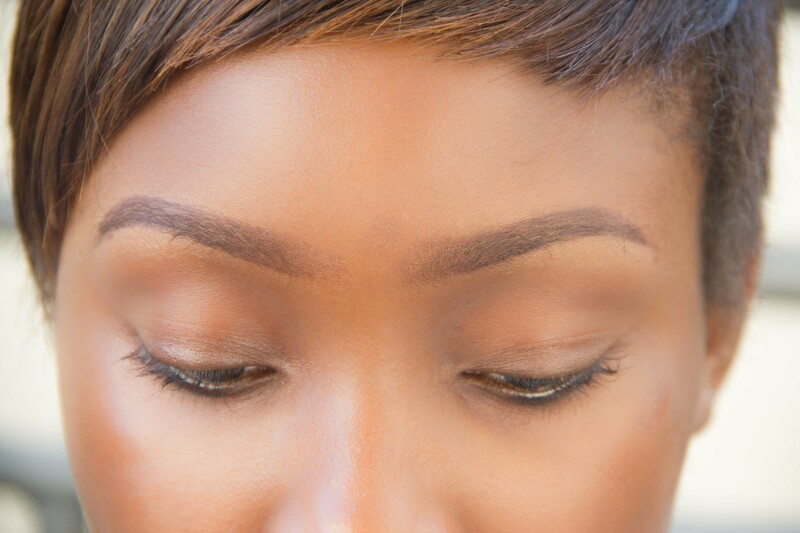 I also need some pictures/tutorial on how to carve a perfect eyebrow for it to look like the ones in these pictures. Hi dodos, u made makeup look so easy. If one is to learn from u, i mean physically. What does it take? i would love to know. U r doing a very amazing job. Pls wat can I do I’ve got acne n a very oily face, n pls tell me wat n how to use diff products n brushes n hw to Ve a perfect makeup tru out d. Day. Thank u.
Woow I love dis but ave goh a rough face wat can I do? 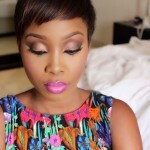 I AM DODO’s, pls i just wanna ask if i can make use of foundation if dere is nt concealer for d eyebrow? pls i want to ask if u teach people how to make up becos i am intrested.if it require any tin just let me knw.i have a oily face an it cause a lot of pimples on my face which later turn black.wat can i use. Thnks Dodos 4all d beauty advice bt pls i wnt 2ask which particular clean n clear facial cleanser do u recommend cos der r different types of clean n clear facial cleansers. Thnk u.
tankz for the tutorial. 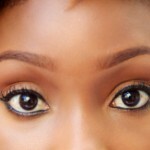 plz how to manage the eyebrow dat is nt full to achieve dis. Well done. I love your look. tnx 4 d tutorials dea…! I grow hair under my jaw and I use shaving stick and now I have serious black spot. what do you advise I use or do. that’s a beautiful work you have there…. 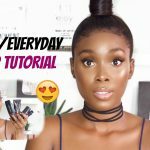 please I need more tutorials on makeup..
Great work!! Hw do clear cosmetic nd sun cheek burns pls? 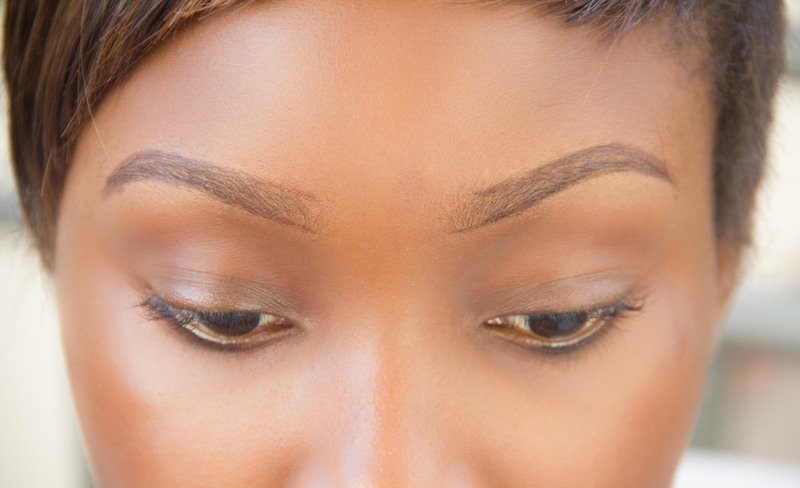 How do I shave my brows ….I always get it wrong when ever I try. I’ve been growing them out n now they r very bushy n quite unladylike..help!!! 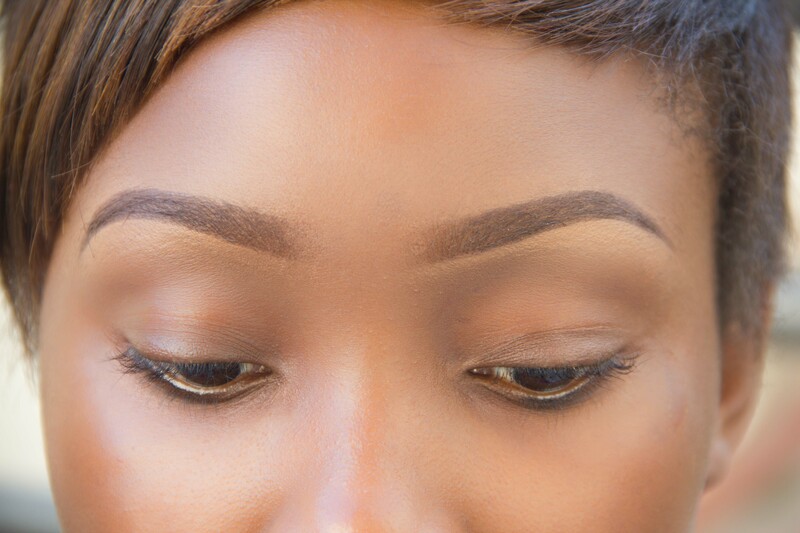 Pls wot if my brows have been shortened by shaping, can I still have the same result? is it skul or wot?cos i wanna learn dis. Hello Bernice, I advise using a clean mascara wand to brush them in place before filling in your brows and finish off with a brow gel. 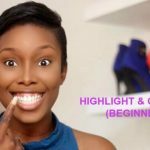 Thanks for the tutorials,how can I locate you? Hello Christabel, lemon and lime are natural lightening products however if you use consistently it could burn. I suggest Lemon/Lime and honey as a mask leave for 3 mins and wash off this can be done 3 times a week. Thanks for d tutorial, quite interesting. Pls send it to my mail box. Hello Vickie, the T-zone is the forehead down the bridge of your nose. 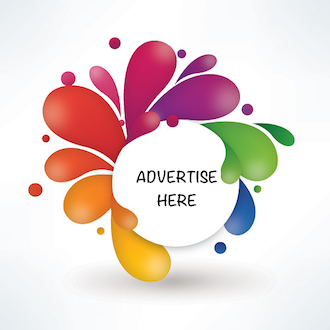 You can get milk of magnesia from any drugstore or pharmacy. However for daily use I advise the Becca Ever-Matte finish perfector from Sephora. Amazing!